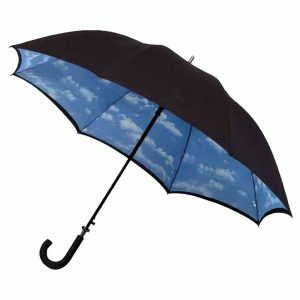 This double canopy cloud umbrella is really special and very practical. Available in a rain design also, it actually is what it’s name says it is. A double canopy cloud umbrella. On the outside you have a very smart yet traditional black canopy. 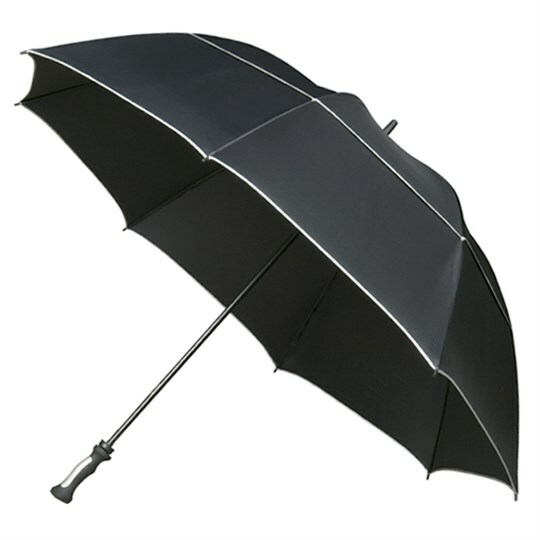 To the unknowing it is just a plain old black umbrella. But, underneath there is another canopy with picturesque clue sky and fluffy clouds! A nice surprise on a rainy day. 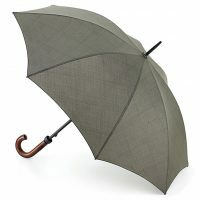 This handsome umbrella is practical, stylish and also windproof . 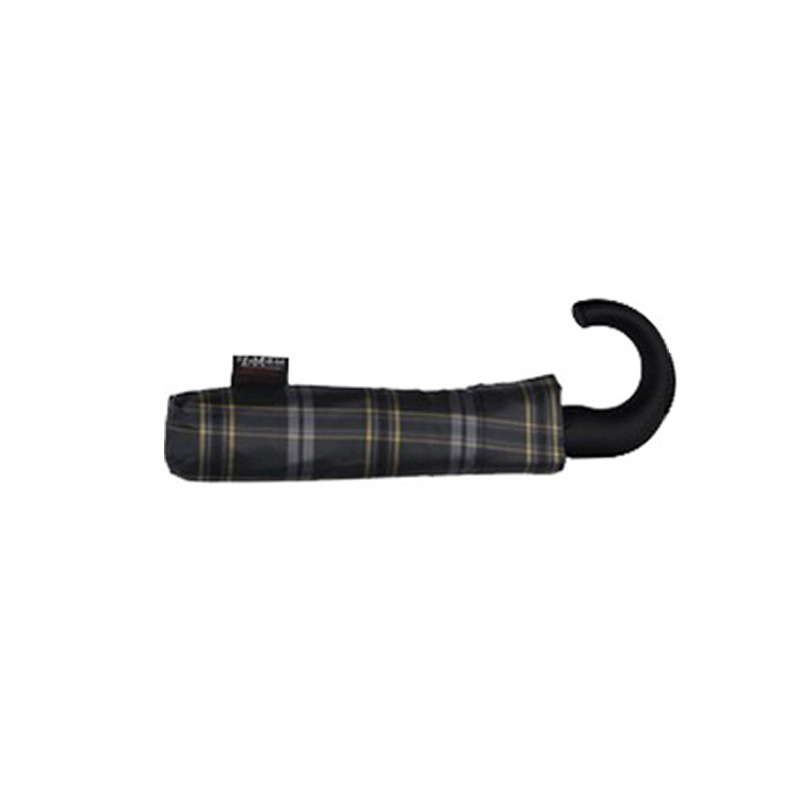 It has an Auto-open mechanism, black rubberised crook handle and of course the gorgeous inner cloud design. The canopy span of is double canopy cloud umbrella is 124cm (approx 49 inches) and overall length is 95cm (approx 37.5 inches). A fibreglass frame and shaft give a very robust yet lightweight feel. 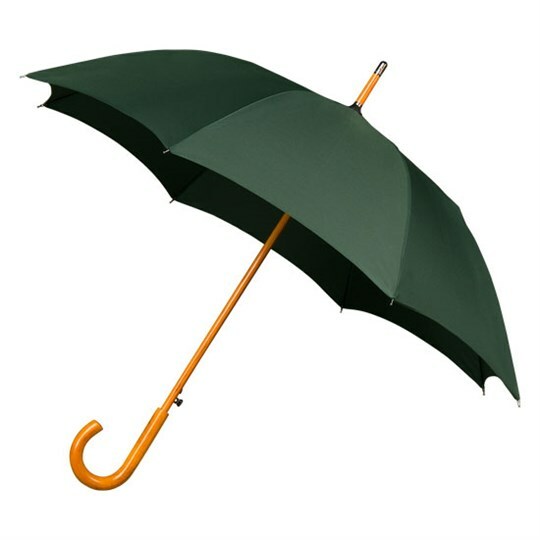 With standard 8 panel construction these umbrellas are not only smart, stylish and practical they are different enough to brighten the dullest of days. Not the umbrella you’re looking for? Check our range!